This guy. Let me tell you about this guy. Ok so it's going to be more of bragging about him. 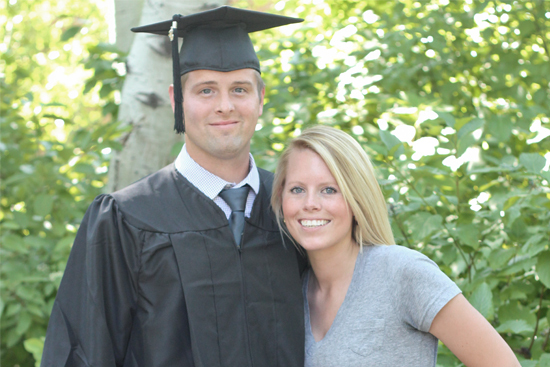 This guys who happens to be my husband, graduated from college on Tuesday. 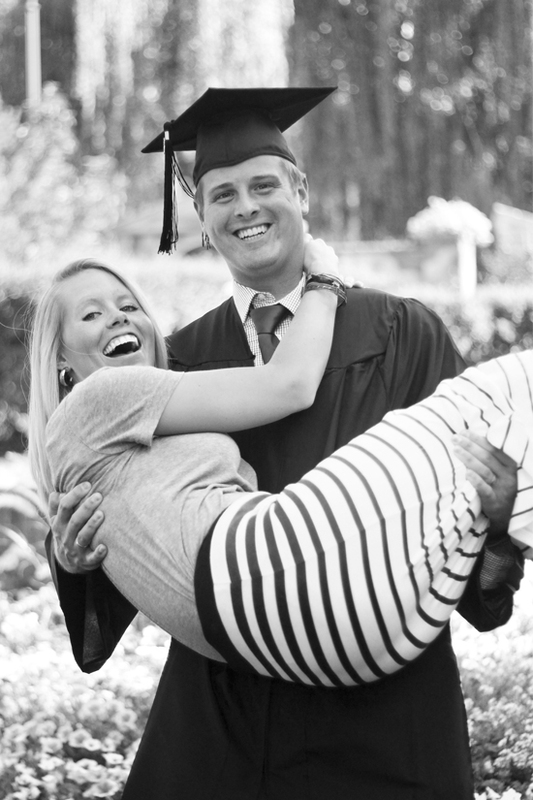 Lets just say, I am a proud wife! 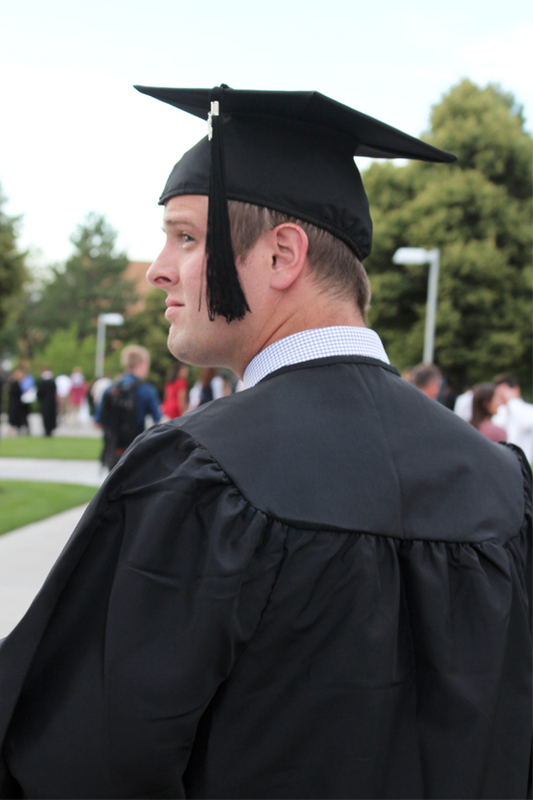 Tim has worked so hard, being a full time student, while working as the Agency Manager for BYUI's Soapbox Creative Agency, the student run advertising company. 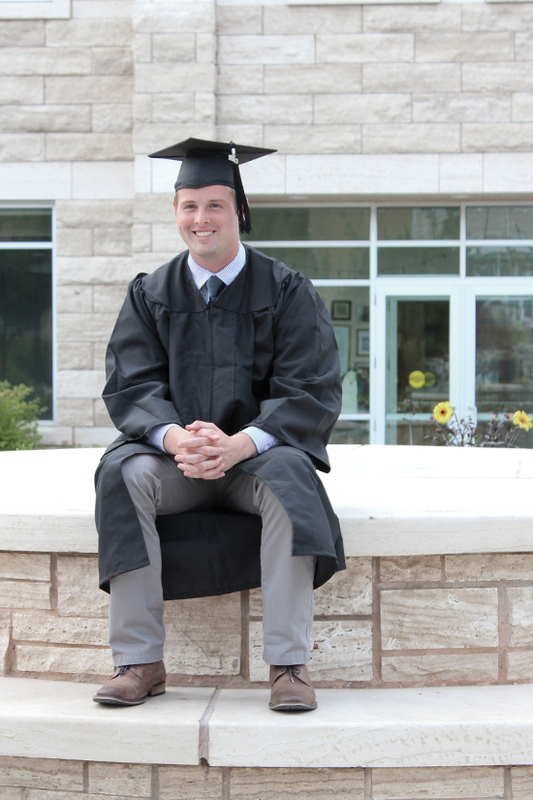 With that his hard work did not gone unnoticed by his professors/faculty in the Communication Department, for which he was a recipient of the Newel K. Whitney Award. The Newel K. Whitney Award is given to selected students by at least five faculty members a department. The awarded individuals are those who have shown outstanding character, diligence and pursuit of excellence. Did I already mention that I am a proud wife! I am so proud for all that Tim has accomplished. Tim's parents where able to come and be apart of Tim's big day of graduating. We were so happy that they could be here, even though it was for a short time. The weekend was spent floating a non lazy river at the local water park, miniature golfing and lots of picture taking for graduation. Congratulations Husband. I am so proud and happy for you. Now it is time to close this chapter of our lives and on to a new one. So that means goodbye Rexburg, it's been a good 7 years, and hello Seattle, we look forward to seeing you, and what you have to offer.